The aircraft was on a training exercise from R.A.F. Charterhall when, at 14:20 hrs, it crashed out of control 2 miles south west of the airfield. The crash was witnessed by James White of Ewartlaw Farm and he notified the Police at Greenlaw who arrived swiftly at the scene. Due to the close proximity of the crash to the airfield, the RAF Fire Brigade were already in attendance when the Police arrived who informed PC Laing that they believed that two bodies were in the 8ft deep crater, which later transpired to be the case. 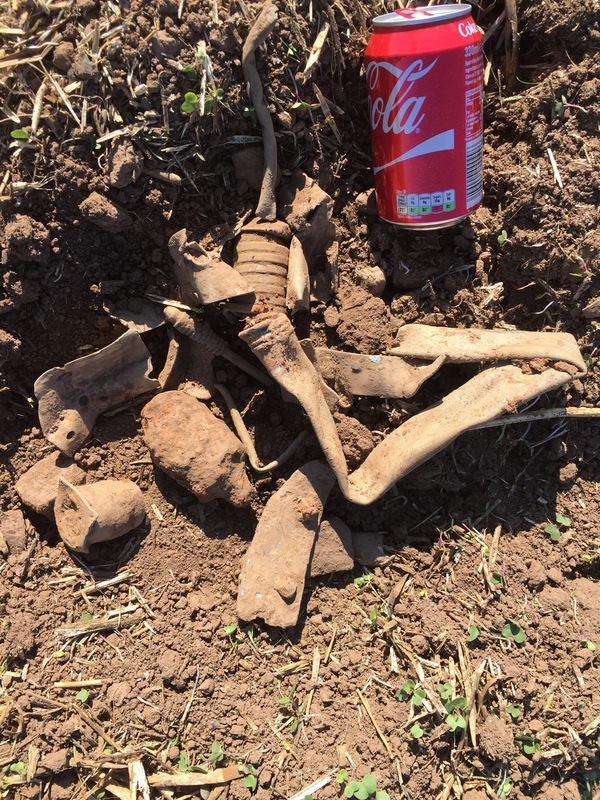 The aircraft had crashed into a ploughed field which to this day still contains small pieces of the aircraft. 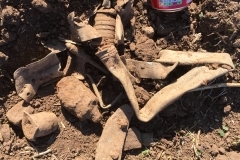 A survey of the site by ACIA in 2015 with deep seeking detectors indicated that the crash site was concentrated in the south west corner of the field close to a small wood and only yards from a cottage.